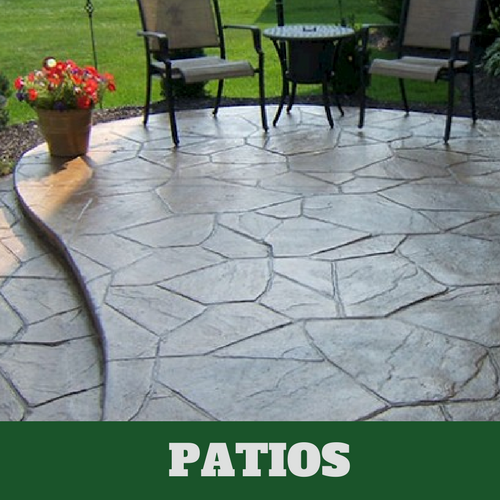 ​Do you like the way that your patio looks? If you do not want to invite people over because you don’t like the look of your patio, then why not do something about it. 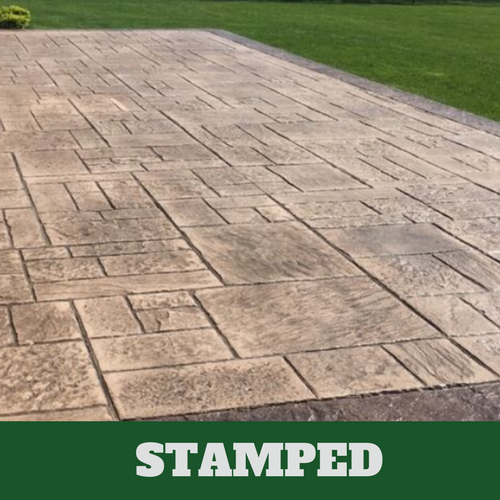 Call Evanston Stamped Concrete. 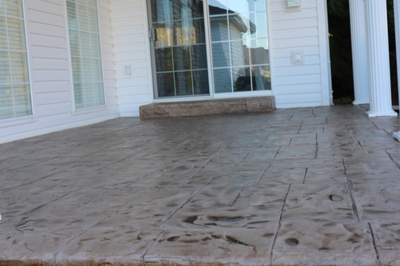 We can install a new stamped concrete patio for you today. 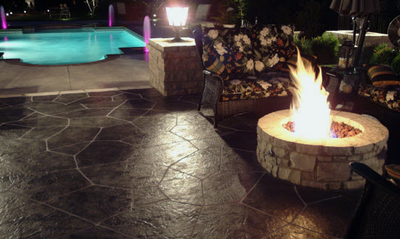 We can design and install a patio that will make you proud. 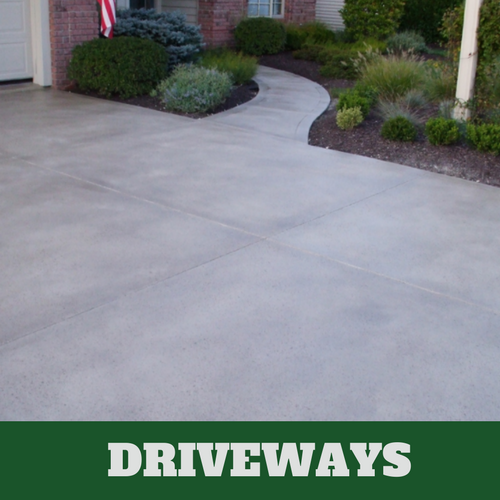 Since our concrete contractors have been around for many years and have the needed training and skills to provide you with a newly designed patio, why not make us your choice when you want to do something to improve the appearance of your patio. 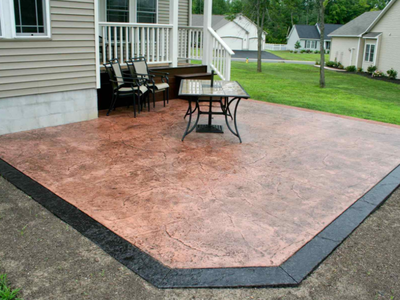 Your stamped patio will be durable and easy to maintain. The best part is that it will not cost you a ton of money. 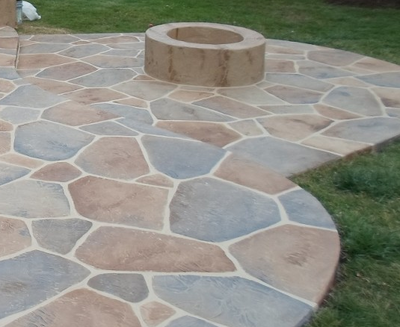 Perhaps you have always wanted a patio made of a certain material but it was just too expensive. 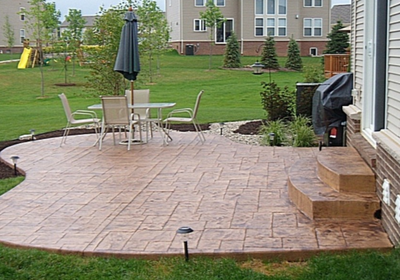 Now is your chance to get the patio that you have always wanted at prices you can afford. 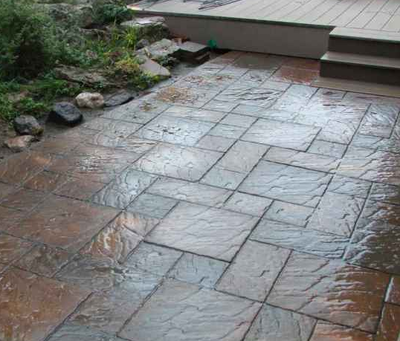 Rely on Evanston Stamped Concrete and let us make this possible for you. When you want to update something around your home, you most likely just paint the area, as it is the most economical way to change the look of an area. The problem with paint is that it can begin to fade and you may have to do a lot to keep it looking good. 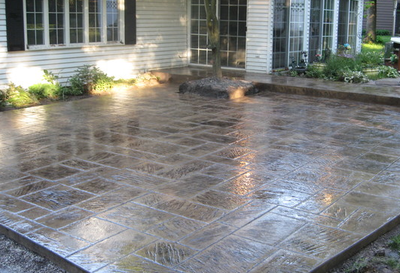 A great option is to have a stamped concrete patio installed by Evanston Stamped Concrete. They not only look good but they are also surprisingly affordable. Our associates will advise you of the many choices that are available to you. 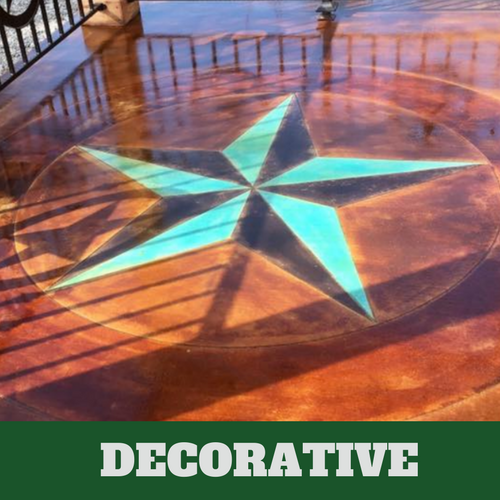 With the help of our talented team of professional concrete contractors, you have more options that you could ever imagine at Evanston Stamped Concrete. 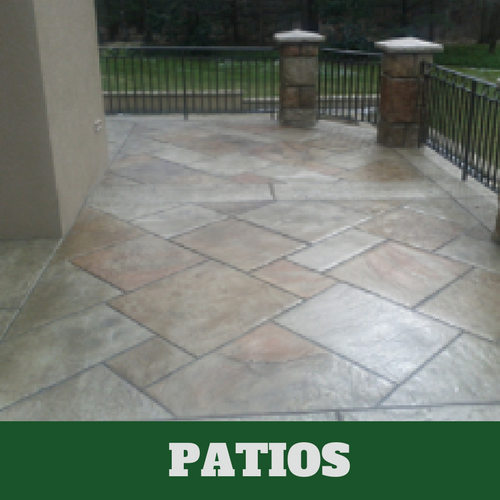 We can make your patio look like anything from brick to wood. You just let us know what you prefer and our contractors will go to work on making this your reality. We proudly offer you our service guarantee. We take our time to make sure that you are fully aware of the many styles that are available to you. This is the sign of a truly professional service, we give you all of your options and do not try to make you select one over another simply because it might be easier to replicate. There are some that are more expensive than others but we’ll work with your budget to find you something that fits your budget. Here are some of the options available to you. 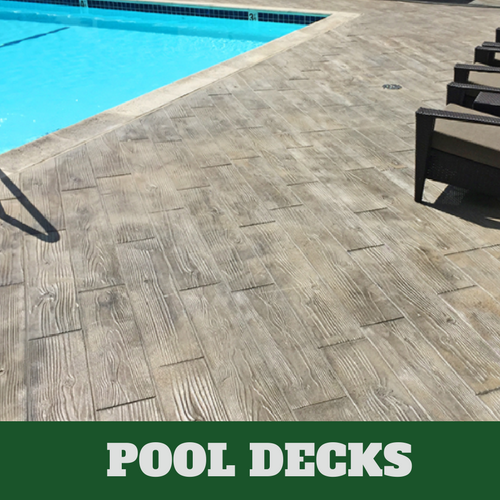 If you prefer the look of stone, you are in luck because this is one of the most popular design styles that we offer at Evanston Stamped Concrete. 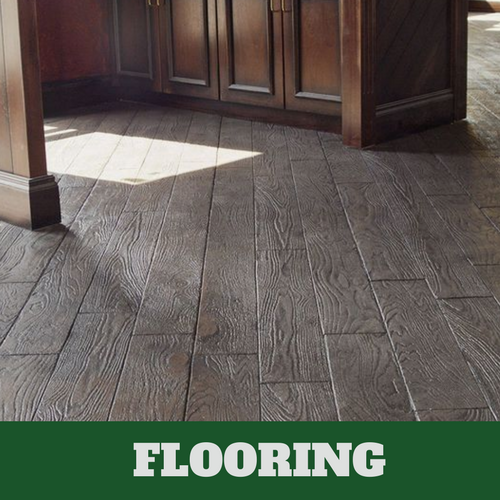 Although slate is an expensive material, it doesn’t mean that you have to forgo having it; or at least the look. 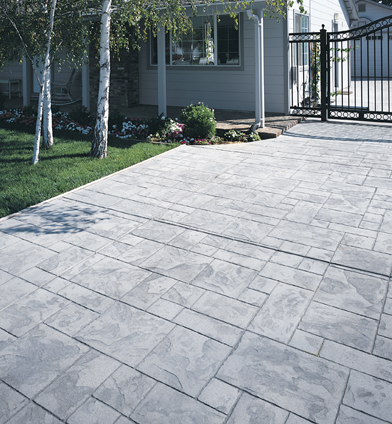 Our stamped concrete experts can offer this to you. 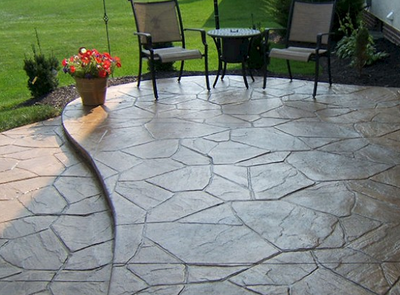 ​Yes, our contractors can even design your concrete to look like travertine.